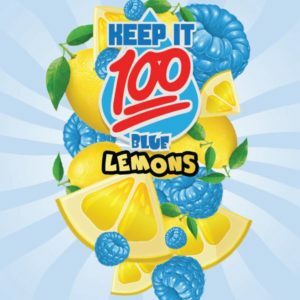 Naked 100 is back! 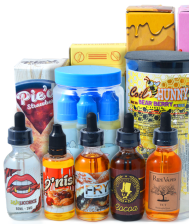 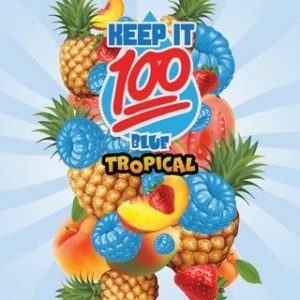 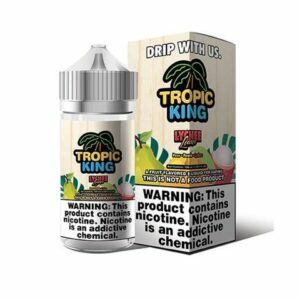 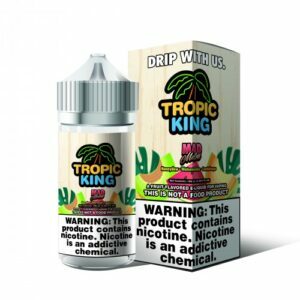 They brought you a selection of disposable e cigarettes all featuring your favorite juice with salt nicotine! 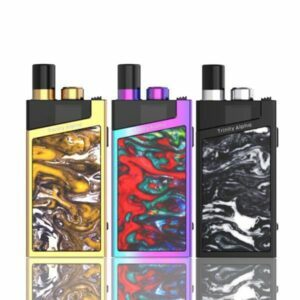 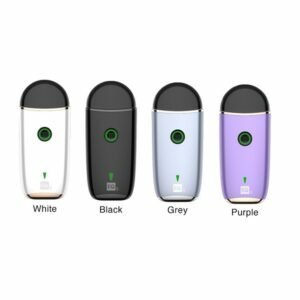 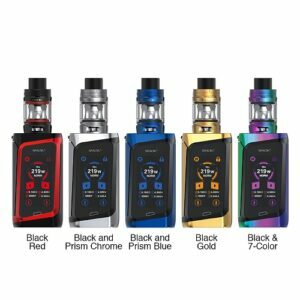 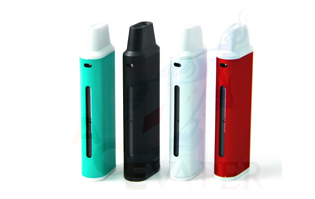 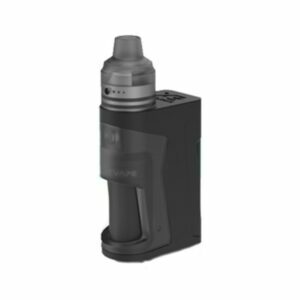 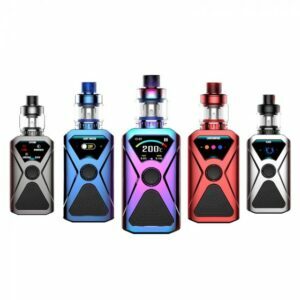 Each device contains a whopping 300 puffs and provides the option of portability. 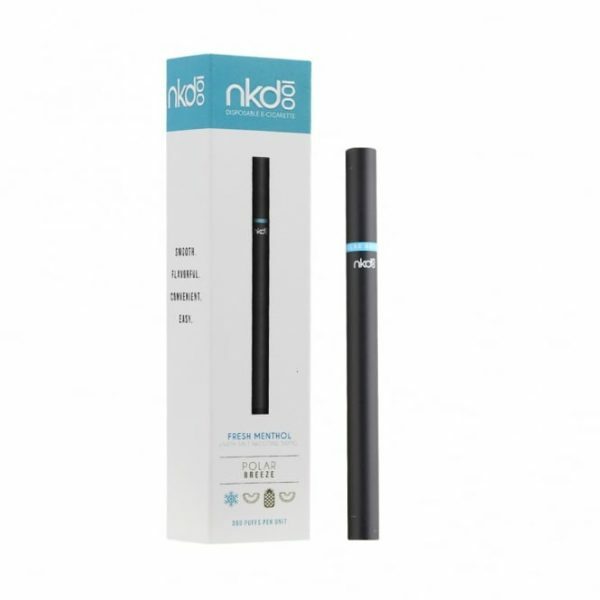 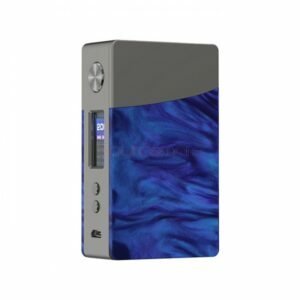 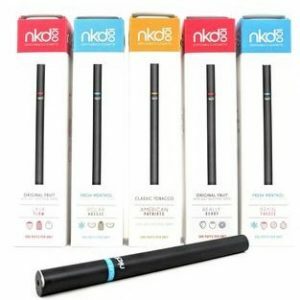 The NKD 100 is a great introductory vapor device for people looking to make the transition from smoking. 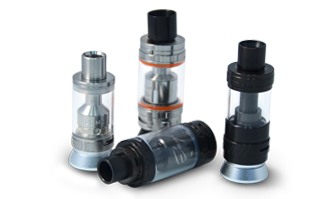 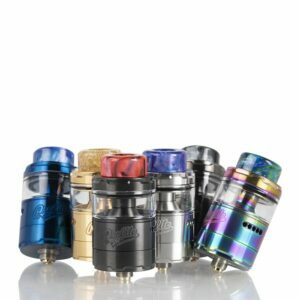 Unlike bulkier mod systems that require battery charging, tank filling, coil maintenance, and a tolerance for a bit of a learning curve, disposables are plug-and-play. 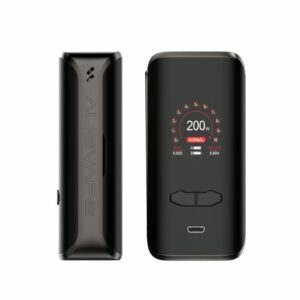 Just take the device out of the box, take a pull (or 300, the estimated number you’ll get out of a fresh device), and you’re vaping. 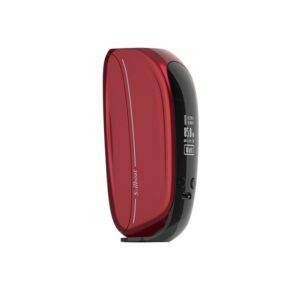 There’s no fire button to press, no power level to select – pure simplicity. 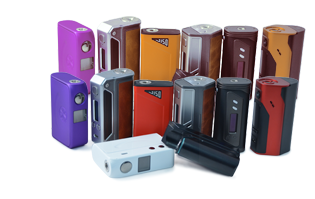 Even experienced vapers or users who value their mod collection can still probably find room for a few disposables. 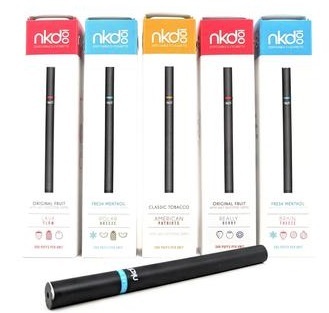 They’re great for a night out, as a backup while your main device is charging or waiting for replacement parts, or for visits to venues where the vaping policy is unclear – you’d hate to show up at a concert and have your favorite mod confiscated, losing a disposable doesn’t sting nearly as bad. 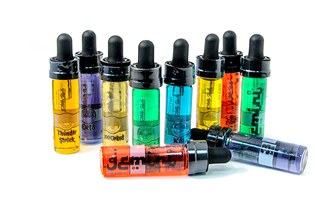 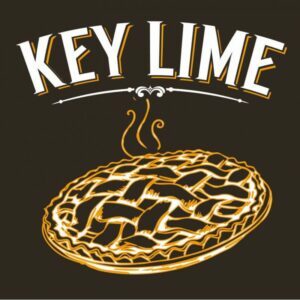 Available in 5 different flavors.